Public perception of individuals charged with sexual offenses tends to be both negative and misinformed, leading to popular support for non-evidence based harsh and punitive sentencing. These fear-based attitudes are often more impactful than research in influencing public policy or legislation regarding individuals charged with sexual offenses. Kleban and Jeglic (2012) observed that discussion-based psychoeducation about individuals charged with sexual offenses resulted in significantly fewer negative attitudes about this offending population. The current study replicated these results with the addition of a Public Service Announcement (PSA) intervention featuring an interactive psychoeducational video addressing myths and misperceptions about individuals charged with sexual offenses, and further examined the endurance of attitude change over time. 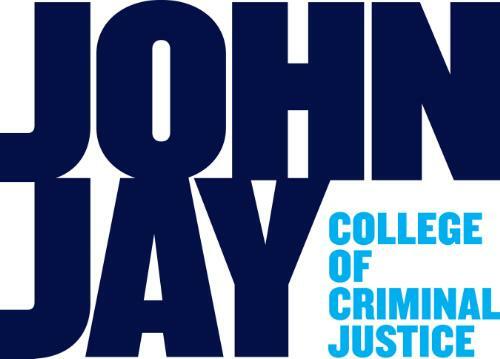 Male and female (N=537) undergraduate students over the age of 18 from John Jay College’s Research Experience Program were recruited for this study. Based on the current findings, discussion-based psychoeducational intervention is the most effective intervention to influence change in attitude toward this population and future studies may use this intervention to test its impact on attitude change in less unique populations that are more easily generalizable to society. Toal, Elizabeth Claire, "Investigating Attitude Change Through Psychoeducational Interventions" (2018). CUNY Academic Works.